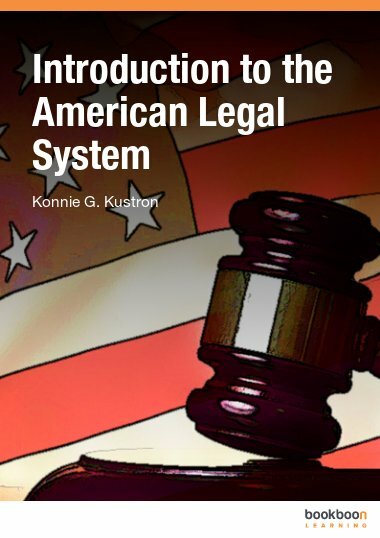 Introduction to American Law provides an overview of the legal system in the United States. 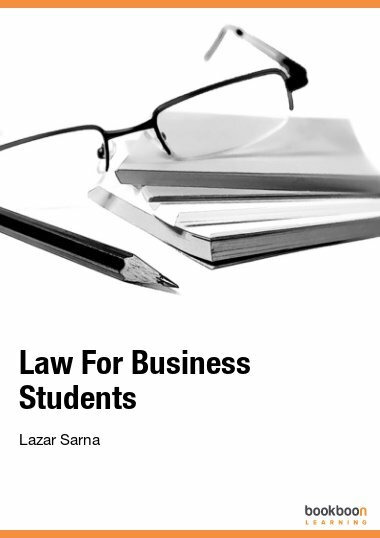 It is designed for leaners who have little familiarity with U.S. law. Introduction to American Law provides an overview of the legal system in the United States. 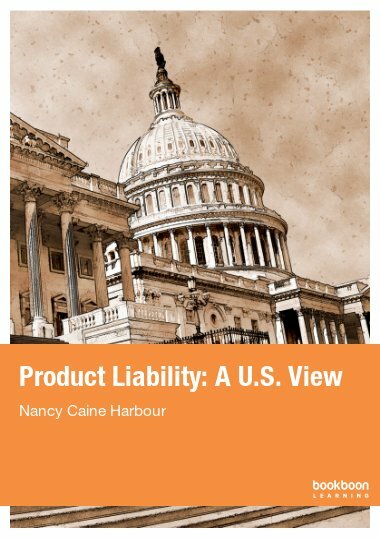 It is designed for leaners who have little familiarity with U.S. law. Key topics include the federal and state court systems, the civil and criminal litigation processes, and ethics in the legal profession. 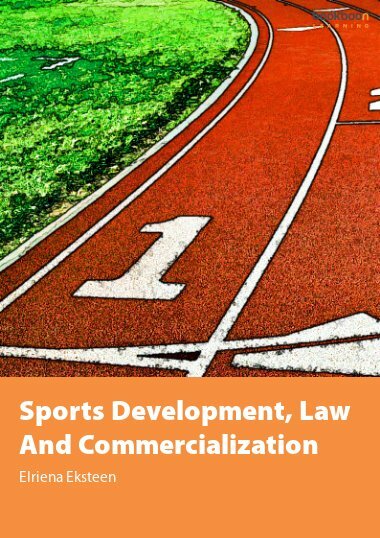 Each chapter includes a court case study, discussion and review questions, and a practice test with answers. 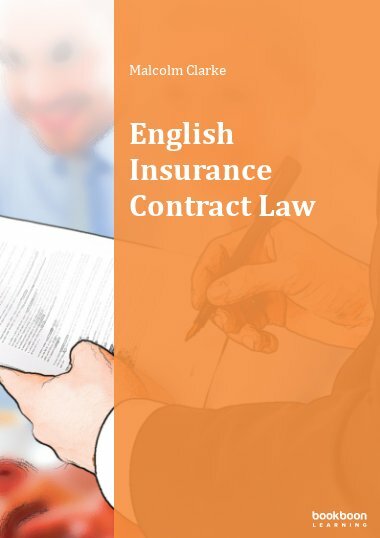 What is a Law? What is a Legal System? 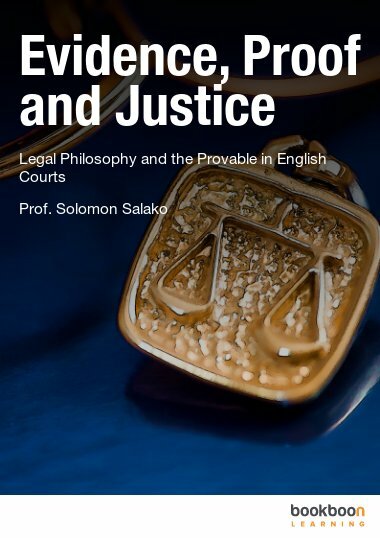 This is an excellent law resource book, the information is excellent. 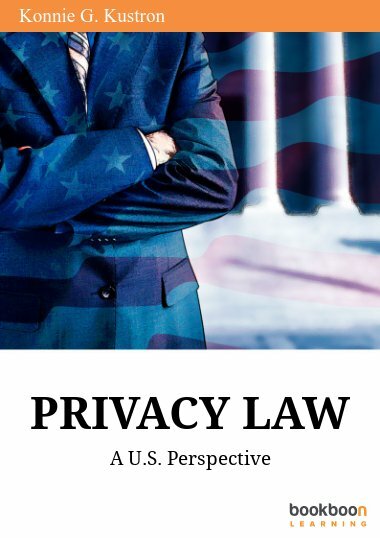 Great overview of US law and it was free!